Posted in Uncategorized	| Comments Off on Transfer! 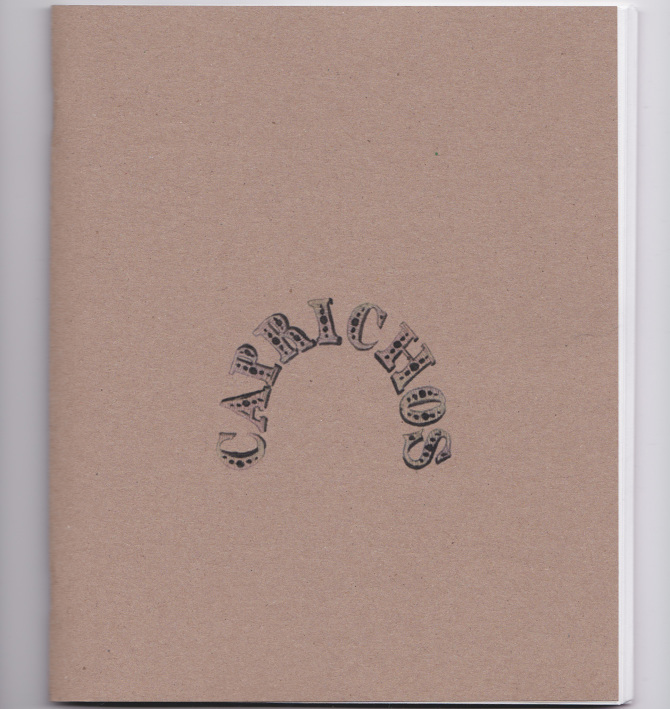 Caprices is a booklet of my poems with drawings by June Culp and A.M. White. Check out some photos of Culp and White’s recent exhibit at THREE FOUR THREE FOUR. Yo son I got dat money… in the form of a grant from Faculty Innovations in Teaching with Technology at Hunter College. Anglo-Saxon courses tend to involve a lot of dreary, rote memorization. So I am developing an interactive e-textbook for teaching the Anglo-Saxon elegies! I love the cover of Transfer Queen, which I co-authored with Patty Barth. I honestly did not expect that my recent essay would be at all controversial. But here’s another rebuttal. But there’s no irony here! My students are learning to become better wordsmiths, precisely by embracing linguistic diversity. My movie, “Mono Generation,” recently showed at the Boston Short Film Festival! My essays often challenge the liberal status quo of academia. So I usually expect that they will cause a little bit of a stir. But in the case of my recent piece on linguistic diversity, I assumed that I was taking a fairly mainstream position. It had slipped my mind that conservatives love to troll academic news websites! The Washington Free Beacon wrote a piece in response to my essay, complete with a salacious headline that dishonestly characterizes my position. In 2005, Lena Dunham starred in a film by Keil Troisi and A.W. Strouse. Endless problems plagued production—from the scatterbrained script to the cast’s partying to Strouse’s tawdry romance with Dunham. Now, this poetic short documentary reframes that footage into a commentary on celebrity, the War on Terror, and mononucleosis. 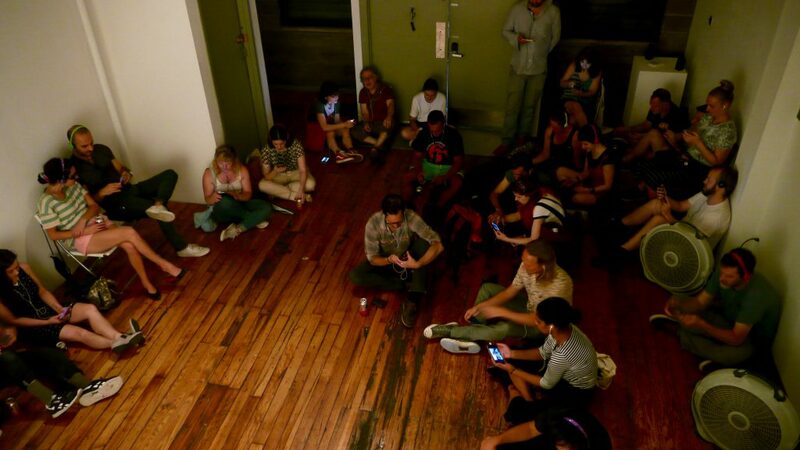 “Mono Generation” premiered at the Chicago Underground Film Festival before making its New York City premiere at Brooklyn Wayfarers, where the movie was screened on smart-devices. Generous review of my movie “Mono Generation” in Bushwick Daily.